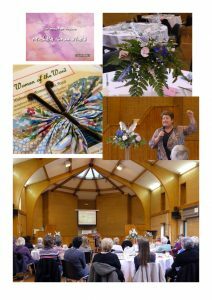 Women of the Word is the vision of a group of ordinary local women living ordinary lives who know they serve an extraordinary God. They recognised the need in our communities for a place where women could join together in a safe, loving environment to discover how much more God wants to give them; a place where they could seek a deeper walk with Jesus and discover His love and power to heal and set free. A place where they could be envisioned, empowered and set on fire through the Holy Spirit. This is an exciting joint venture between the ladies of St John’s Church Cove and our Church here on Heatherside. The meetings alternate between St John’s and Heatherside on a monthly basis. 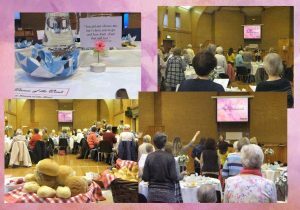 Women of the Word enjoy their first Breakfast of 2017 at Heatherside with guest speaker Talitha Ishi-Smith.